What is a short throw projector? Posted on November 23, 2018 November 23, 2018 Author Donald Phillips	Comments Off on What is a short throw projector? 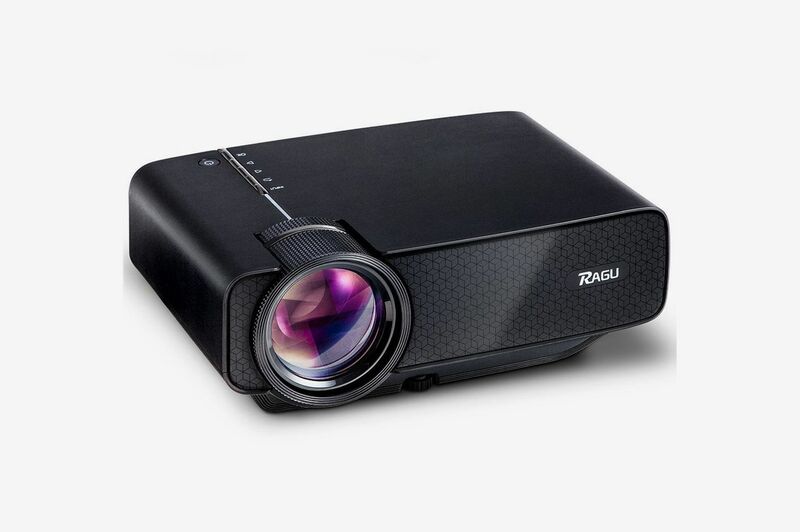 In Indigo Projectors we explain what is a short throw projector, click here to see our selection . Many customers ask us what is the difference between a short throw projector and a normal throw projector , we usually show them how they work so they can see the differences, however it never hurts to explain it technically and answer some of the most common questions like Can it be mounted on the roof? How far should I put it? . If you have any questions or suggestions about the post send it by clicking here. The shooting range is one of the most important factors to consider when buying a projector. What does “range of fire” mean? When manufacturers talk about the throw of a projector, they refer to the distance that the projector will need to “launch” an image and get the size you want. Often (but not always), the two-letter shot will be indicated at the end of the model, such as the BenQ HT1085ST. The “ST” at the end represents – you guessed it – “short throw” in English or “short throw” in Spanish. The difference in the distance of a projector is decided by the type of lens it uses, also the price. Long shots are cheaper than short shots, due to the quality and quantity of glass they use. All measurements, regardless of the brand, are classified by the distance that the projector needs to create a 100-inch image. They may require 2 meters or more to reach 100 inches . The advantage of long shots (besides the price) is that they are perfect for large rooms or large spaces such as business presentations or events. However, if you zoom in, the image will become small. Of these projectors we have many offers, from the $ 2,800.00 pesos in rebuilt, you can review by clicking here. They have lenses that can create a much larger image at smaller distances, with a short shot to reach 100 inches you only need 1 meter . Another benefit of buying a short-throw projector is one of the most obvious: less space between the projector and the screen means that people who do not get in the way, result in fewer accidents and better image quality. The shorter the shot, the less likely someone will ruin the movie. The short throw projectors are perfect for homes, apartments, classrooms and virtually any place with limited space. However, these advantages have their cost, you should spend approximately $ 2,500.00 to $ 5,000.00 pesos more if you want to buy a short shot. Sometimes we have some models rebuilt at a very good price, if you are interested in buying one you can review our catalog by clicking here . They project a 100-inch image only 40 centimeters away . These projectors are commonly used in classrooms and offices, since a large number of them have interactive technology, however “why not?” Can be useful in homes or apartments with very little space. There are already several brands that are taking little by little the segment of the ultra short shot to use in homes , such as the LG PT-F1000U that has Bluetooth, Miracast and even to connect your TV antenna. Which one do I need to buy? On the one hand, long shots can be cheaper than short shots, but they are not for small places . It can be annoying when your friends or family are watching a movie, one of them gets up and hinders the most important scene . For large spaces definitely a long shot, for reduced spaces definitely a short throw projector. It can be useful in long shots to install it on the ceiling as high as possible so as not to have problems with the projection, short shots can also be installed on the ceiling, the ultra short ones as it is very little the space is usually placed on a desk or Mounts from the wall with an arm support. You can check our catalog of special supports by clicking here. If you want more information on this topic or are looking for specialized advice, do not hesitate to contact us through Online Chat or Contact tab . We’re here to serve you! What is the best mobile marketing platform for android app advertising?